WordPress server issues are more common than you might think. We know how hard it can be to see the error message pop up on your site. However, there is no reason to panic. WordPress server issues are common and happen to everyone. All you need to do is do a bit of online research and apply the solution. 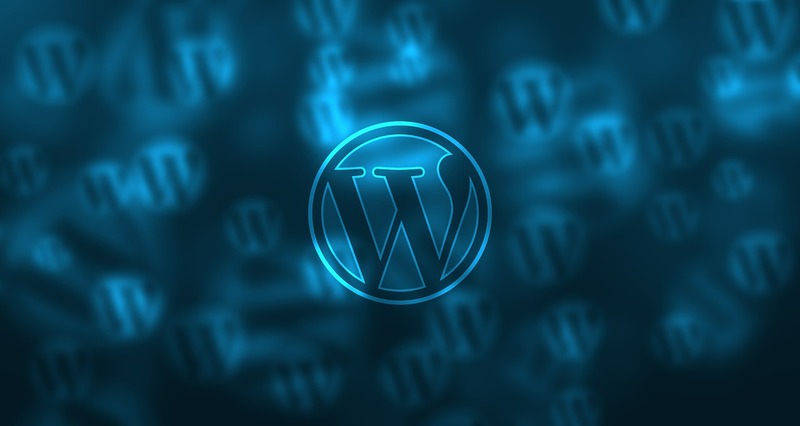 To make your life easier, we have compiled some of the most common WordPress server issues. We will also be covering the solution for each of these issues. 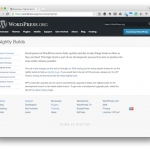 Before we get started, we recommend you to turn on debugging on your WordPress site. Most of the time, a white screen of death comes up when an error occurs. The problem here is that it doesn’t show the reason why it is down. By turning on debugging, you will get the exact error code for the issue. So, how to enable debugging? If you are not able to find the term, then add the following code to the wp-config.php file. Save the file and reload your homepage to see if changes have taken effect. Now, let’s get started with the server issues itself. Ensuring a website to run optimally for an extended period can be a tough task. Also, having a fast loading speed is essential for the success of a site. It is also evident from the fact of how Google loves fast websites. This is why almost every blogging guide focuses on this. It is common to see WordPress slowing down over time. 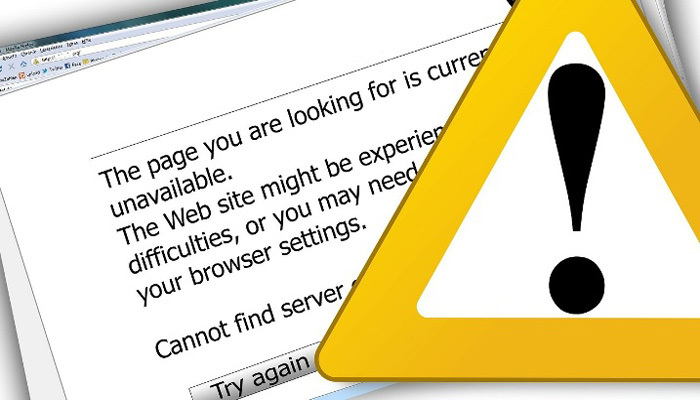 If your site suddenly slows down, then there might be an issue with the server itself. The first thing that you need to check is possible hosting server issues. 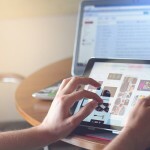 The hosting itself can be the culprit behind the problem. To make an informed decision, check the hosting server status page. If there is an issue, you can contact support and ask them to solve the problem, or you can wait for it to get resolved. Even if the servers are okay, then you should also contact support and let them know about the problem you are having. It can be a limited hosting package you have taken or a neighboring website that is causing the problem. To solve the issue, upgrade to a dedicated, cloud or VPS hosting. 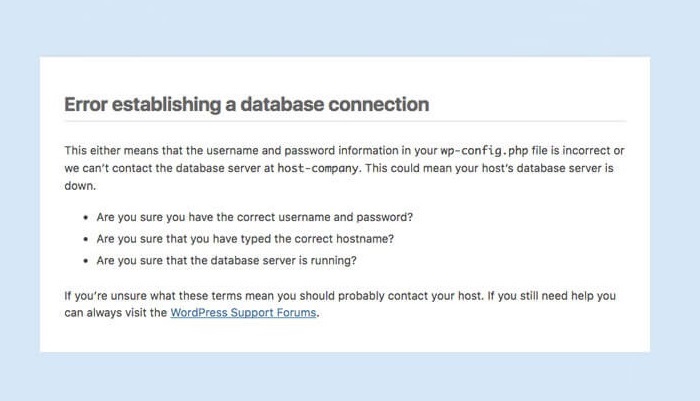 “Error establishing database connection” is one of the most common issues for WordPress sites. But, it is easy to solve. 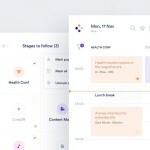 The “error establishing database connection” error can happen for many reasons. The first thing to check is if all the data credentials in the wp-config.php file are correct or not. Take a look at the username, password, and database hostname fields. Double check and update if needed. If the credentials are okay, then it is time to check out other solutions. Generally, a hosting company has a contingency plan when it comes to security breaches. The hosting company will not hesitate to disable your hosting or secure the database if they think that there is a security breach. If that’s the case, contacting the support will solve the problem. To ensure that you don’t have to go through the same issue, we recommend you to install security plugins such as WordFence to strengthen the security of your website. 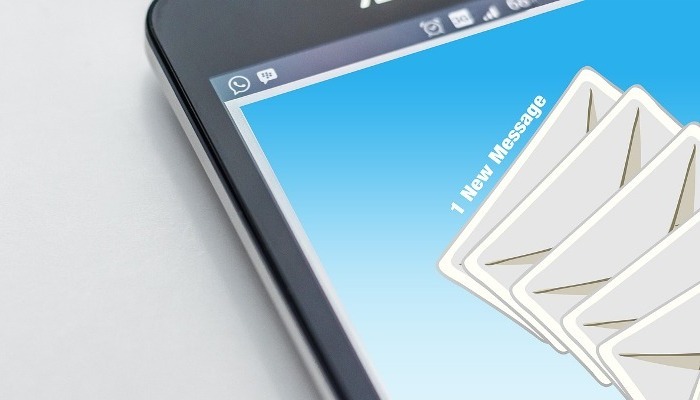 Businesses are more likely to use an email address that is associated with their brand name or web domain. In that case, you will most probably be using [email protected] or [email protected] Sometimes, though, email does not work. If you are not receiving emails, it can be due to server space. You might have maxed it out. To test this theory, try sending an email from your web hosting email solution to your email. If it works, then there can be some other issue. Go to your web hosting backend and check email app settings. First, you need to be sure that the configuration is done right. Once done, ensure you can get emails through. If you still have problems we recommend re-configuring email or better ask help from the support. The server doesn’t exist error message can be terrifying. If you see this error, you should try to log in to your web hosting account immediately. Most of the time, this error occurs when your account gets suspended. Don’t panic as there can be a mistake from the hosting end. Another reason for the error to show up include plan expiry, bandwidth exhaustion, etc. It is better to contact support to know the exact cause and get the server back online. 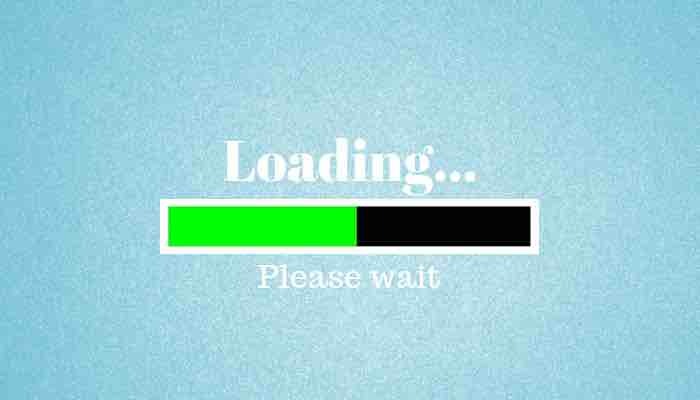 Caching plays a crucial role when it comes to improving your website loading time. However, it can also cause issues. 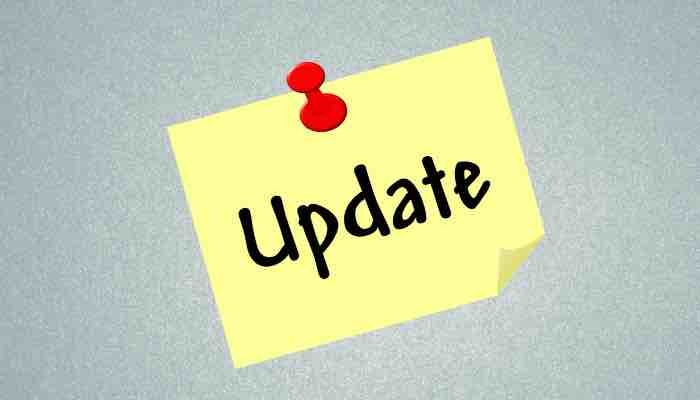 One of the significant problems it causes is not allowing the website to update immediately after changes take place. Generally, caching plugins handle this correctly and clear the cache after every small change. But, if it doesn’t, then you have to remove the cache manually. To do so, you need to login into the web hosting site and search for the cache_temp folder. Once done, empty the folder, and you are good to go. This step needs to be done every time you get stuck in server-side caching problems. Getting server errors is not the end of the world. There is always a way to solve it. We hope this covers common server problems. If not, you can use the comment section below and let us know. We will surely help you. Elise Myers is an experienced web developer at WPCodingDev and a passionate blogger. 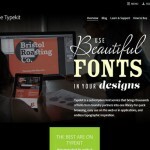 She can help you in case you are looking for expert WordPress Developers to customize your website.